HHN29 Orlando House Announcement – Nightingales: Blood Pit! Here’s the latest Halloween Horror Nights 29 house announcement for HHN Orlando: Nightingales: Blood Pit! 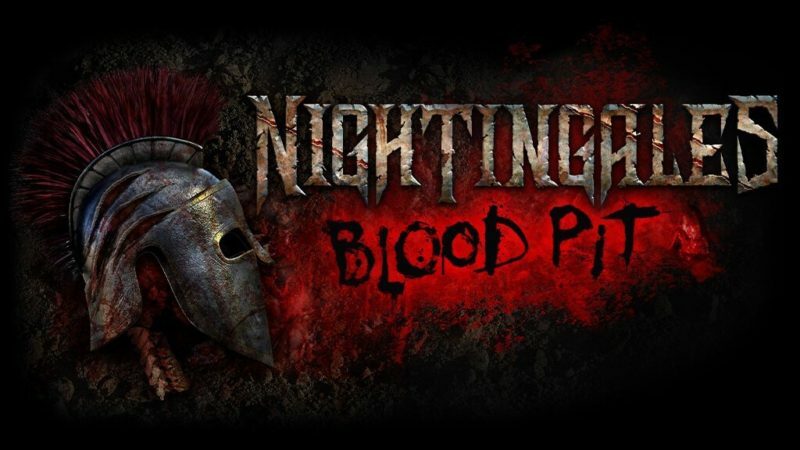 “Nightingales: Blood Pit” is coming to Halloween Horror Nights 2019 at Universal Studios Orlando! HHN29 runs from September 14 through November 2, 2019! Tagged Halloween, Halloween Horror Nights, HHN, HHN29, Horror, Universal, Universal Orlando, Universal Studios. « HHN29 House Announcement: Holidayz in Hell!